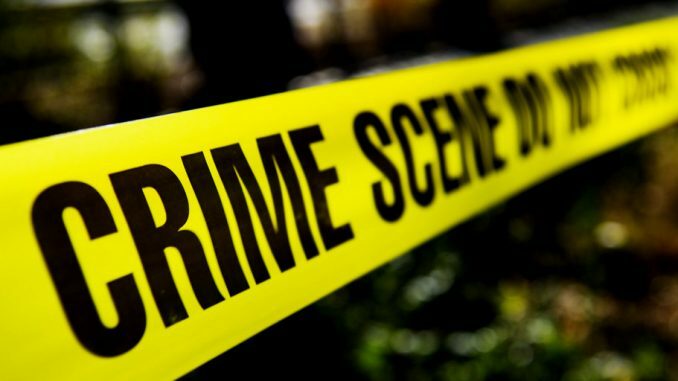 LIRA – An intruder suspected to be a burglar was Monday, late at night, shortly before midnight, shot dead by a security guard at the home of Otuke Member of Parliament Julius Acon. Acon’s home is located in Senior Quarters B, Central Division, and Lira Municipality. The family was away in Otuke to celebre the New Year. The unidentified suspect had reportedly climbed over the perimeter wall and that he was trying to break into boys quarters room. He was then held at gun point by the security guard who said the suspect declined to throw down the sledge hammer he had in his hand before he was shot dead. Neighbours said they heard several bullets at the home shortly before midnight. The police led by DPC George Obia visited the scene together with Scene of Crime officers and took the body to Lira Regional Referral Hospital Mortuary. The security guard said he had gone to release the dog when he heard the suspect climb over the perimeter wall and landed inside the compound. He said he took cover and saw the suspect armed with sledge hammer started hitting the door of a room where items like mattresses and plastic chairs were stored. Juk said he ordered the suspect to surrender the hammer but he declined prompting him to fire two bullets in the air to scare him in vain. He then told the man that he would count three and if he decline, he would be shot. Juk then shot the suspect around the chest killing him. A neighbour said the man was heard pleading for his life.